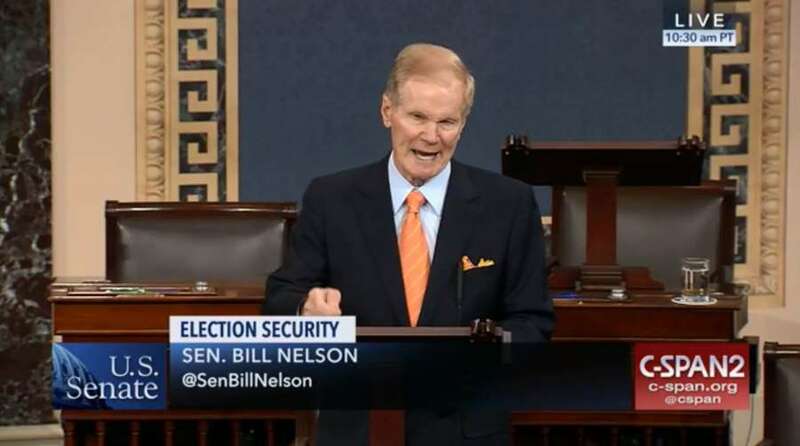 Florida's Democratic Senator amplified concerns that local election offices are vulnerable to hacking as the 2018 midterms approach. But state officials said they haven't received any information about Nelson's claims. Contact Alex Leary at [email protected] Follow @learyreports. Contact Steve Bousquet at [email protected] Follow @stevebousquet. Contact Kirby Wilson at [email protected] Follow @KirbyWTweets.